A wine snob is a particularly posh type of creature. Not to be confused with a winegeek. 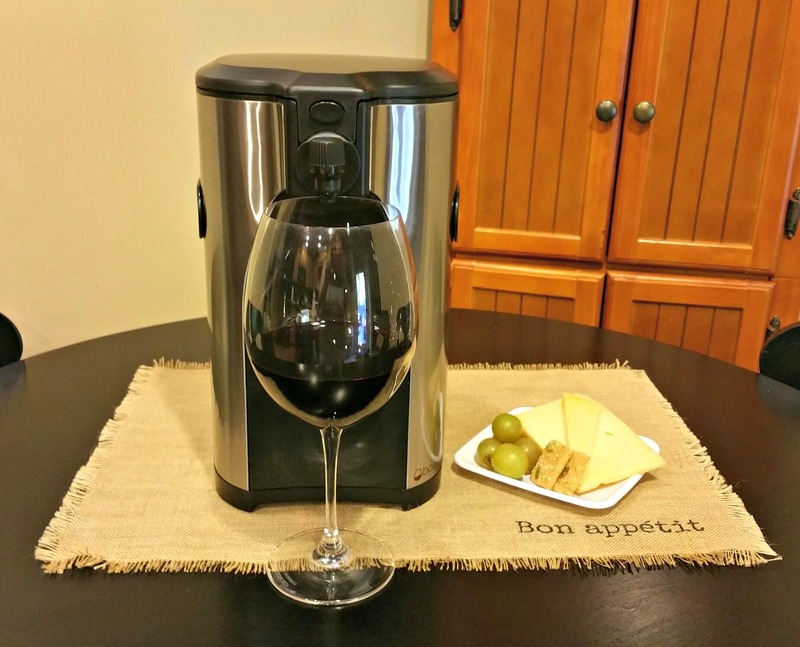 Geeks are wine lovers who seek out obscure grapes, unknown wine regions, unconventional winemaking methods. Wine snobs, on the other hand, are a different type of oenophile. I qualify as a wine snob AND worse yet, a wine geek. Sigh. Shameful, I know. That said, I guess it makes perfect sense that I am not a fan of boxed wines. I know this, or knew this, about myself because clearly I couldn’t be. Nothing good can come from a “BOX” of …wine. 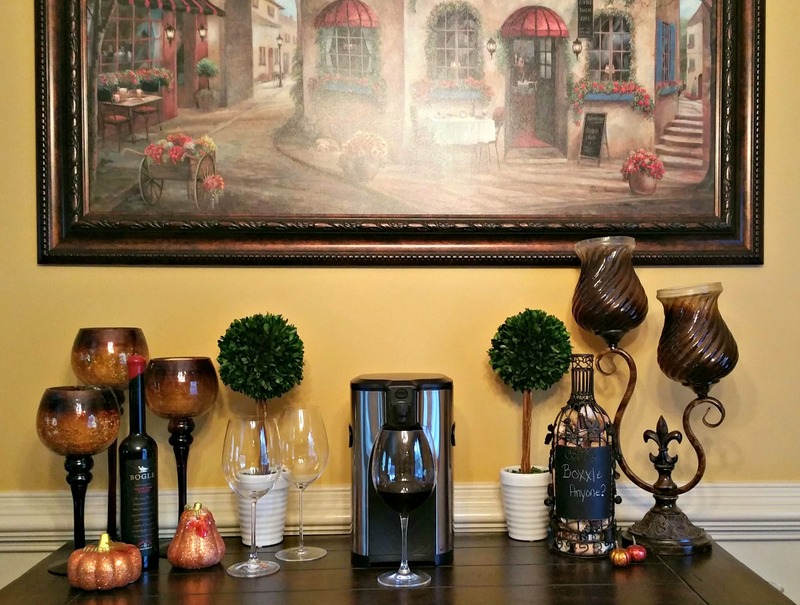 Let’s face it, I love decanting wines, the labels on the bottles, collecting corks for DIY projects, the beautiful stemware, and the entire experience of a bottle of wine. Bottled wine is everything. …right? Little did I know that one single email could crumble the rock solid foundation on which all of my wine beliefs had been built. 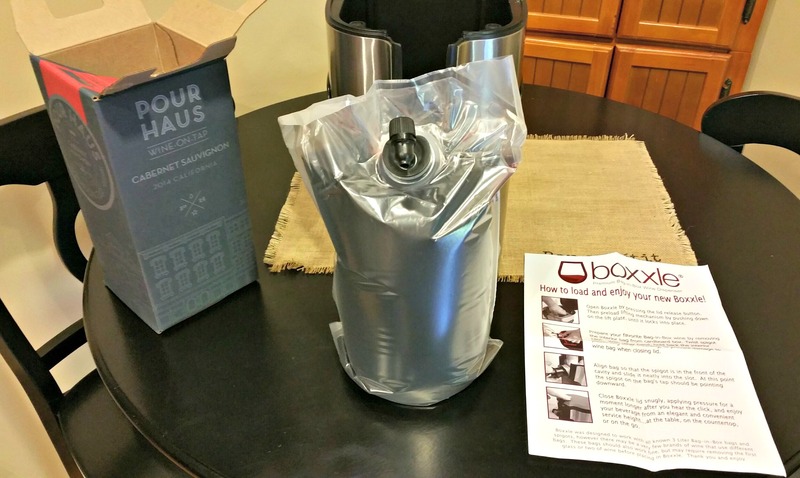 A few weeks ago I received an email from Boxxle, an elegant, upscale wine dispenser for boxed wines. I had to give a little giggle thinking wow, am I the wrong market! I am not a fan of boxed wines and I’ve never tasted a boxed wine. 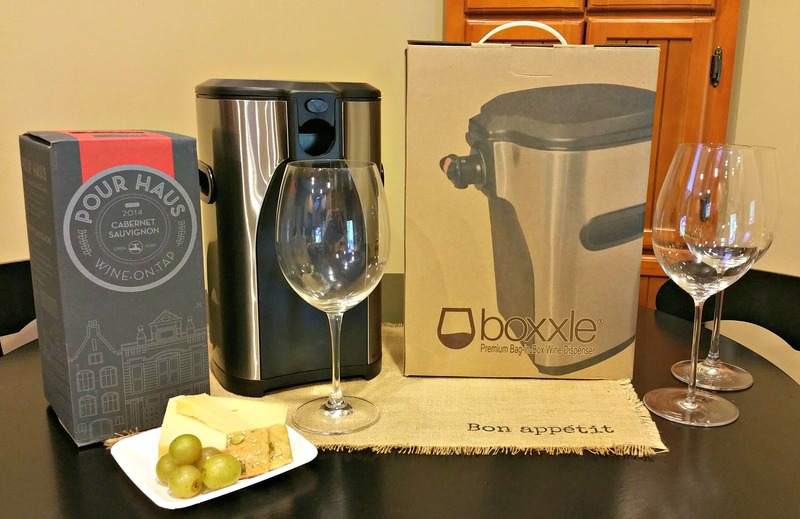 I responded to Boxxle that yes, I would love to try their dispenser and to please also send a list of GOOD boxed wines. I was really going to do this. I was going to try boxed wine. When the product arrived it was nicely packaged in a sturdy box with a handle. I thought the handle was a really nice touch as it would make it easy to transport if needed. I removed the dispenser from the box and was amazed at the chic appearance. I began to get really excited! I had selected two boxes of wine to try, making certain if I didn’t like one, I had a second option available to give it a truly fair shot. I had selected three different heights of wine glasses and placed all three under the spout. All but the thin, long stemmed glass fit very nicely. 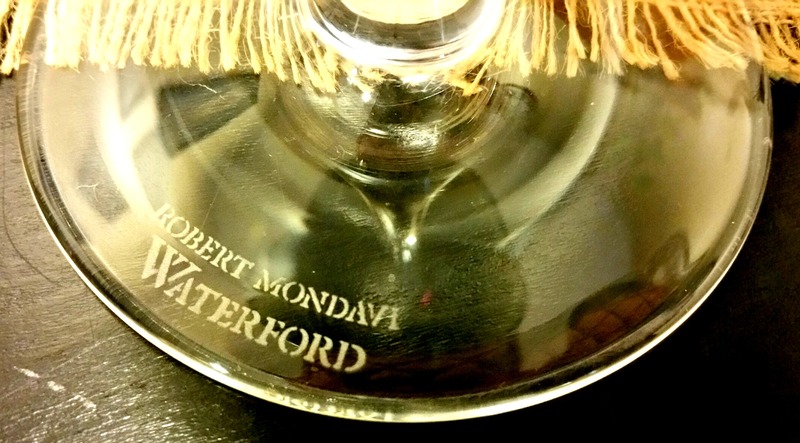 My selection was a Robert Mondavi Waterford Cabernet glass. With that, I poured my very first glass of boxed wine. And it was good. …REALLY GOOD!!! So good in fact, I decided to have a second glass! 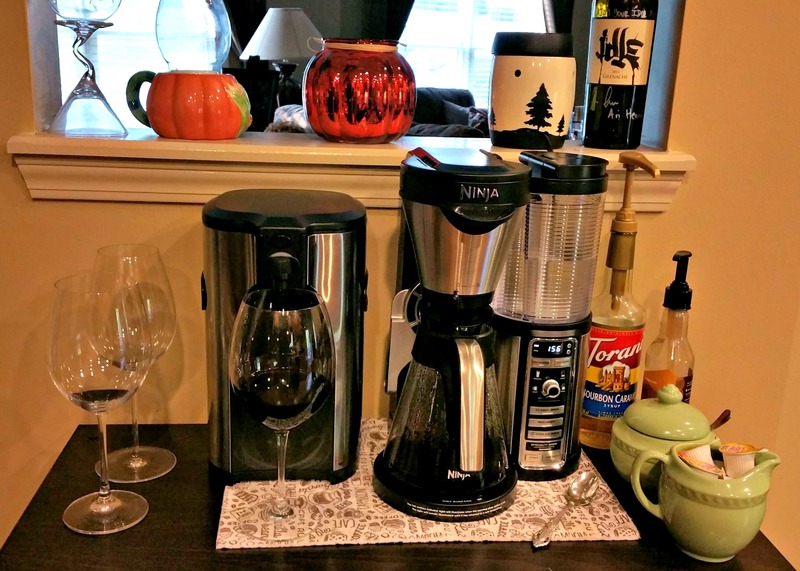 I initially placed the dispenser beside my coffee pot as I was beginning to think I would certainly use it on a regular basis. Something didn’t look quite right. So, I moved it to a place befitting such a stylish piece. Perfect. 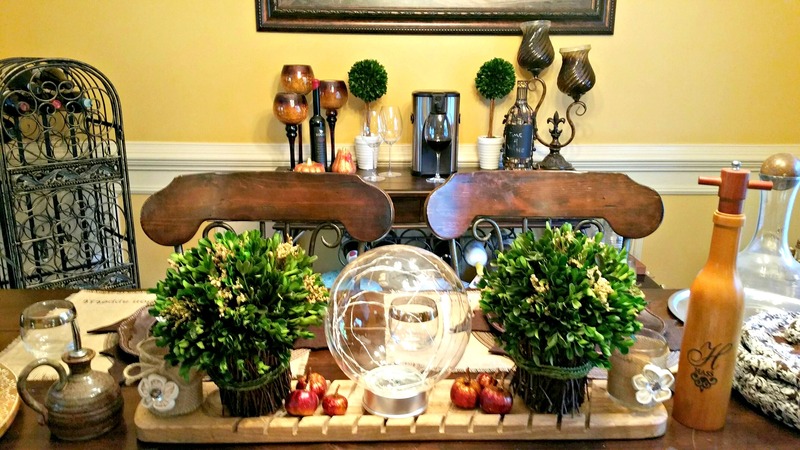 My Boxxle had found a permanent home on our dining room buffet. The timing was ideal as we were having a labor day gathering the following day. I can’t express how easy the dispenser was to use in a social setting. Everyone felt comfortable serving themselves and I had more time to spend with guests. 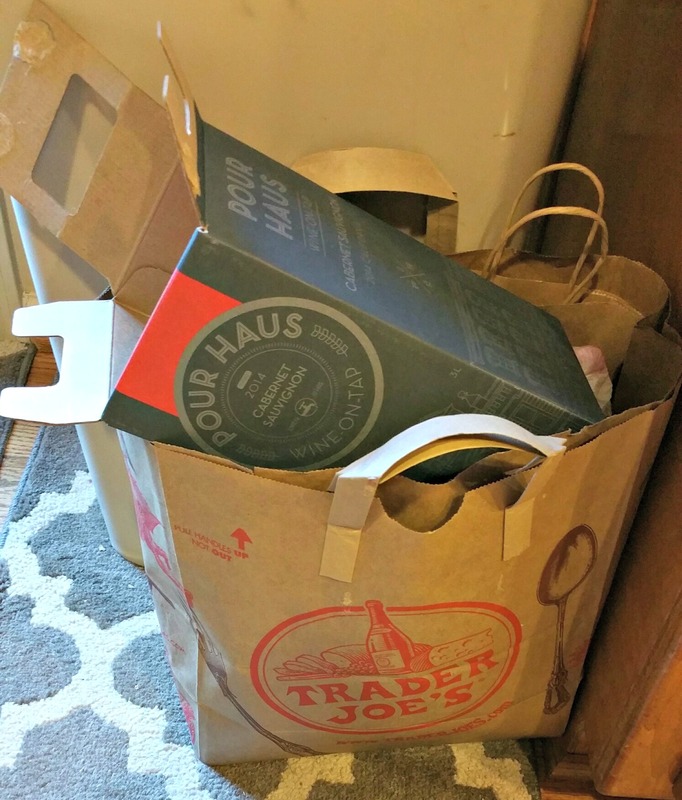 As the dispensers hold 3 liters of wine, I only changed the bag once during our gathering, and changed it in a matter of minutes. 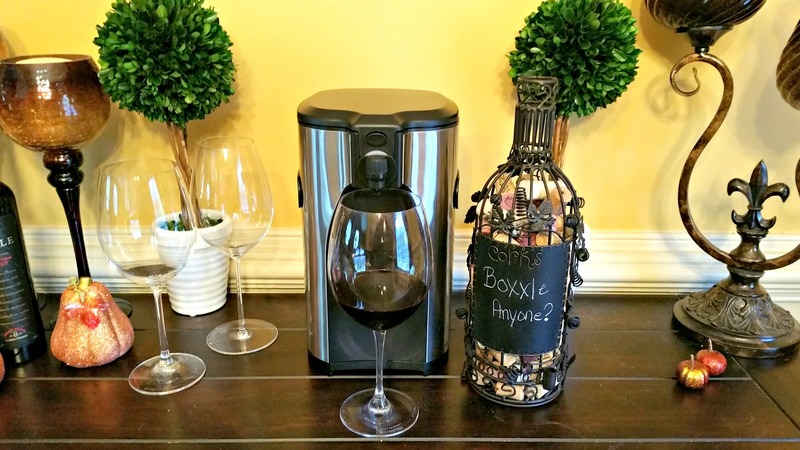 I can now HONESTLY say, just like bottled wines, there are some truly fantastic boxed wines and the Boxxle dispenser makes them so much fun to taste. I’m still trying to substantiate their claim that the wines will remain fresh in the dispenser for six weeks after opening, but I can’t seem to make it last that long! Oh! …and as for the actual wine box, I found a perfect place for that too! *Thank you so much to Boxxle for providing this fabulous product! Although the product was complimentary, all thoughts, opinions, words, over indulging, and drooling are strictly my own.